If you plan to begin a new ecommerce venture in 2019, you’re late to the party. But as they say, better late than never. You simply need to get caught up on all the different ways digital commerce has changed in the last couple of years. Creating a web application isn’t an easy job, and that’s whysomany supporting tools exist.Written in different languages, these tools have different learning curves, from an easy to a steep one. 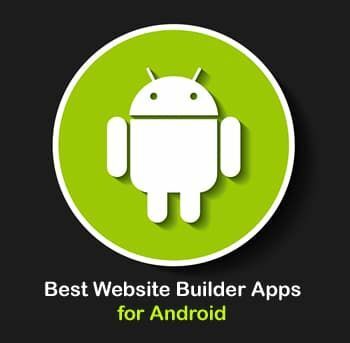 Yet, all of them are helpful fordevelopers who want to avoid difficulties while creating aweb app. In this article, we’ll focus on PHP development tools.If you’re familiar with this language and want to start using it for web development, you’ll definitely find these web app frameworks and platforms useful for your first web app project. One of the key transformations in quality of human life is that we can connect via the web. Websites are the drivers of the way the modern human emanates and absorbs information. Everybody could become a lot more expressive, memorable, productive, powerful, and effective with a good looking website. Software development is not only a difficult task, but it is an impossibility without the right kind of software development tool. 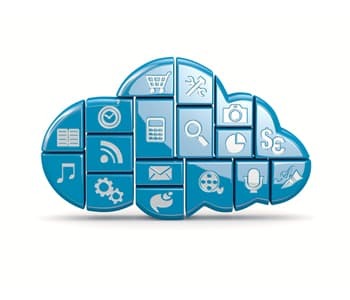 From managing and analyzing business processes to document the software development process, you will need the right tool for optimizing each and every process. In the following list we’ve collected 10 most popular tools which software developments experts, like Softarex, use in their everyday work. First of all let’s define what is WYSIWYG website builders or as is often said – WYSIWYG editors, although in reality it is a bit different concepts. WYSIWYG means What You See Is What You Get – the general principle of work of many modern web interfaces and online soft. Massive data is common to all successful ecommerce businesses, as apart from a good product at a good price, the factor that makes e-shops successful is its ability to fine tune the selling proposition for individual customers. 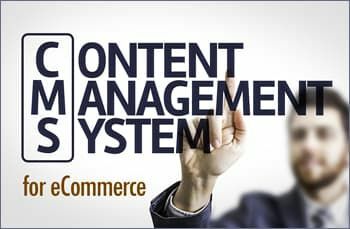 Not only does an ideal CMS ecommerce solution get you the perfect empowered platform that you can use to publish dedicated and personalize content to users, but also the blessing that your product catalogue needs to churn out the revenues that it promises. 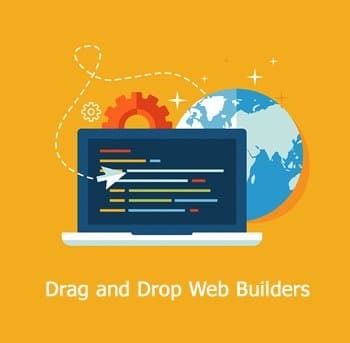 Video Tutorials - How to Use Website Builders: WIX, Shopify, Weebly, IMCreator etc. 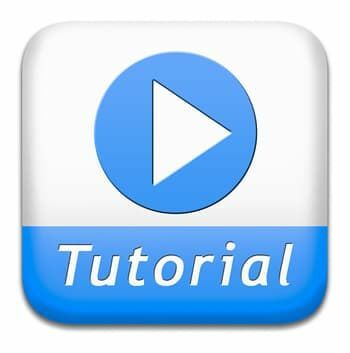 Website builders video tutorials featured in this section describe in details how to build a website – online store, portfolio website, blog or just a free website. For each purpose we use different website builders that meet the requirements in a best way. 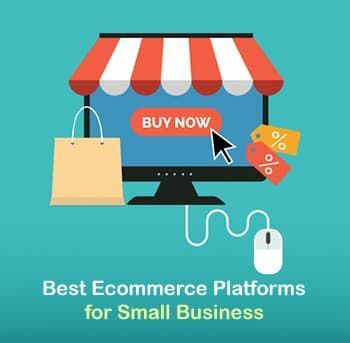 For example, for building eCommerce shop we’re using Shopify, for developing a free website – WIX, for portfolio website – IM-Creator etc. In the Categories section there are recommendations on choosing website builder for a website of almost any topic and direction.